I have to apologize for the reduced blogging output this past week - I have been temporarily transferred to a different department at work so it has been cutting down on my thinking and writing. I should be done this in a week or two with any luck though, so I will hopefully be putting out stuff other than Playlist updates and Quick Fixes soon enough. 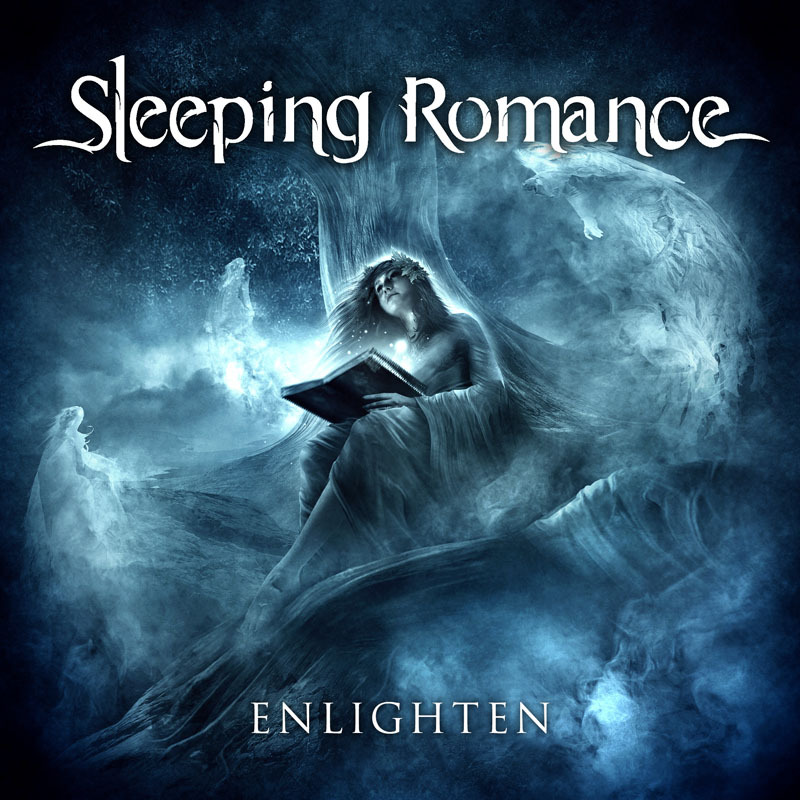 First up this week is "Devil's Cave" by Sleeping Romance, from their debut album, Enlighten. 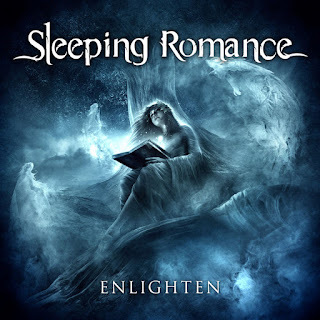 I believe that a couple months ago I called Sleeping Romance "Evanescence, but slightly more metal and significantly less angsty", which has to be the most accurate description of the band that there is. They're a really young symphonic metal band, having only released Enlighten and a single since 2013, but their sound is already shaping up to be quite promising. "Devil's Cave" is probably their most "metal" song, but it is easily their best as far as I'm concerned, and I hope that they continue to explore this side of their sound more in the future. That wicked guitar solo near the latter-half of the song is particularly noteworthy. Secondly, we have "Rise of Evil" by Sabaton, from their album Attero Dominatus. As a power metal band, Sabaton is simultaneously silly and epic, and is one of my favourite bands. For the most part, their songs are all based on historical wars (their best album, Carolus Rex, taught me more about the rise and fall of the Swedish empire and European politics than any other educational source before or since). I wasn't a big fan of them until The Art of War, at which point their musical quality shot up significantly with each successive album. However, I recently decided to go back into their first three albums and found some old gems that I missed the first time I went through. Perhaps the best of these old gems is "Rise of Evil", a rather disturbing track about the rise of the Nazi government and the days leading up to the second World War. 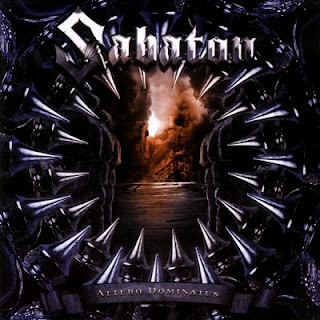 Sabaton have been accused of being neo-Nazis many times in the past, and I kind of wonder if this song has something to do with that... despite the song itself simply stating the facts really obviously condemning Nazism in the title. There is actually an even more tragic companion piece to this song dealing exclusively with the evils of the Holocaust, called "The Final Solution" (from the album Coat of Arms), which I recommend checking out as well if your day was looking just a little too positive.